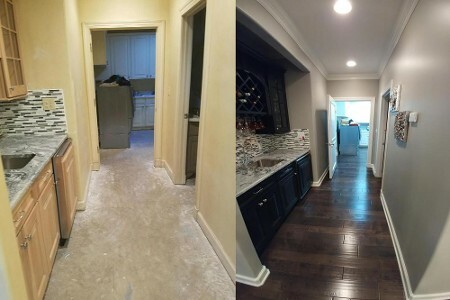 Home Construction Service | Tulsa, OK - HomeGuard Construction Inc.
Remodeling your property can be exhausting, but you don't have to go it alone. 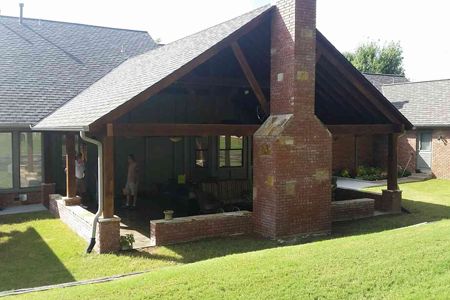 HomeGuard Construction Inc. offers a customizable home construction service in Tulsa, Oklahoma, for residential and commercial customers alike. Backed by 40 years of experience, our remodeling and roofing contractors have the skills and knowledge necessary to improve your space the way you see fit. Unlock your property’s full potential by calling us for the upgrades and improvements that will boost its visual appeal and its market value. With our remodeling services, you have the opportunity to enhance your home’s comfort, functionality, and atmosphere. Whether it’s time to replace your roof or update the fixtures in your bathroom, our highly experienced team is dedicated to meeting your expectations. We’re known for finishing each project on time, within budget, and according to the customer’s exact specifications. Remodeling your home is an important way to invest in your property, so you want to make sure you are working with the right company. As our satisfied customers will attest, our trustworthy team is up to the task, however large or small. From a sparkling new bathroom to a comfortable new deck, our remodeling services allow you to make the most of your home. Contact us for an estimate on your remodeling project. We proudly serve customers in Tulsa, Bixby, Owasso, Broken Arrow, and Jenks, Oklahoma, as well as the surrounding communities. Get $250 off a full roof replacement. We believe that everyone deserves to enjoy striking spaces that suit their home improvement needs. That's why HomeGuard Construction Inc., offers a variety of construction services designed to enhance the look and feel of your property. Our team shares our ideas and expertise in order to determine how to best satisfy your needs. 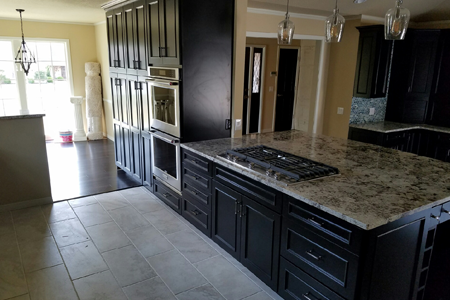 When you choose HomeGuard Construction Inc. for home construction services, we work tirelessly to ensure your satisfaction. We review your project and provide a price analysis that allows you to enjoy sizable savings. Even after your job is complete, we respond to your requests for home remodeling services as quickly as possible. No matter what the size of your property, we pledge to approach your home improvement project in a thorough, meticulous fashion. Our ultimate goal is to make sure each and every customer is happy with our work. Our remodeling and roofing contractors take pride in operating under ethical business practices and providing the best service at every turn. Best of all, we keep our rates reasonable without sacrificing quality. Tulsa, Bixby, Owasso, Broken Arrow, Jenks, Sand Springs, Glenpool, Sapulpa, Claremore, Catoosa, Oologah, Collinsville, Okmulgee, Muskogee, OK.